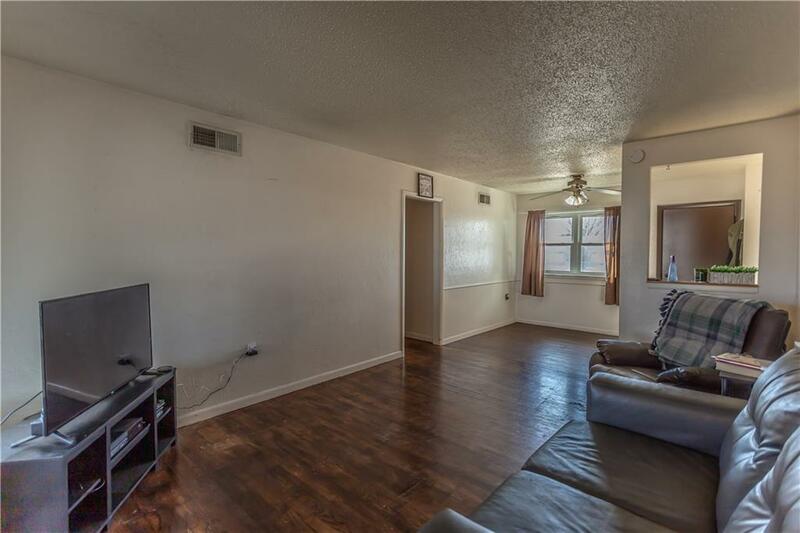 This 3 bedrooms 1 bath home located in a nice community. This property has a storm cellar that is 10x10. It has a covered back patio and a chain link fence. 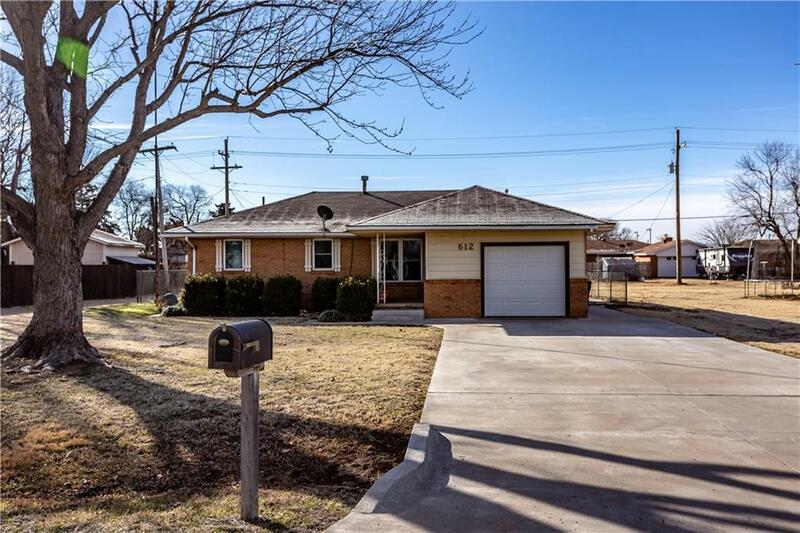 The property has new windows and new exterior doors and the garage door is also new. The water heater is gas. Currently leased. 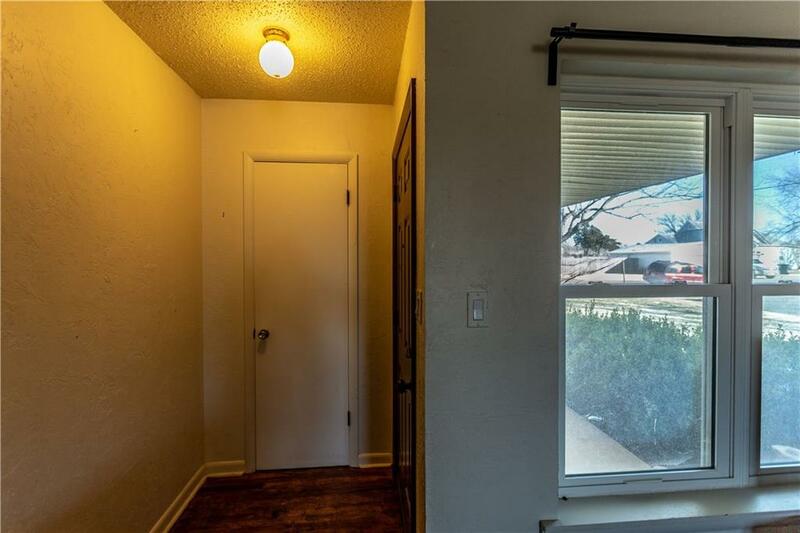 The lease will convey to new ownerInvestment property! 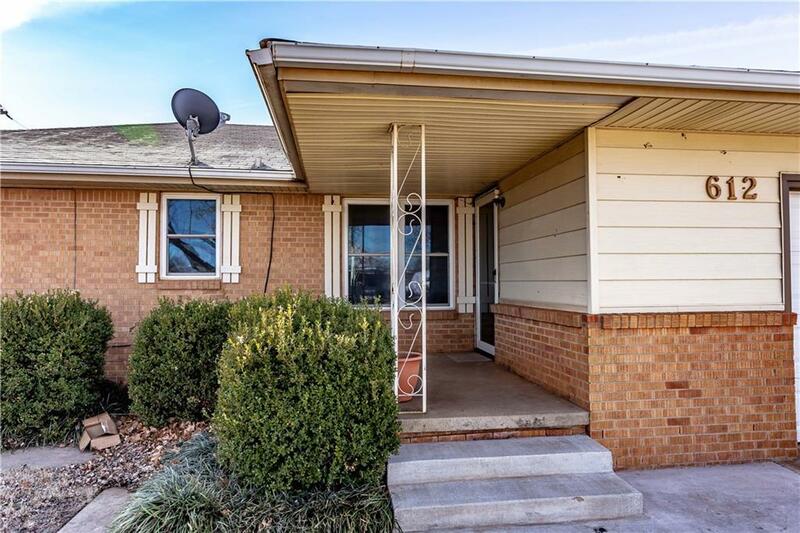 See also 121 N. Oklahoma ( MLS listing # 849960) for the opportunity to own 2 investment properties in Thomas. Offered by Brenda A Franks of Davis Properties, Llc.. Listing provided courtesy of Brenda A Franks of Davis Properties, Llc..